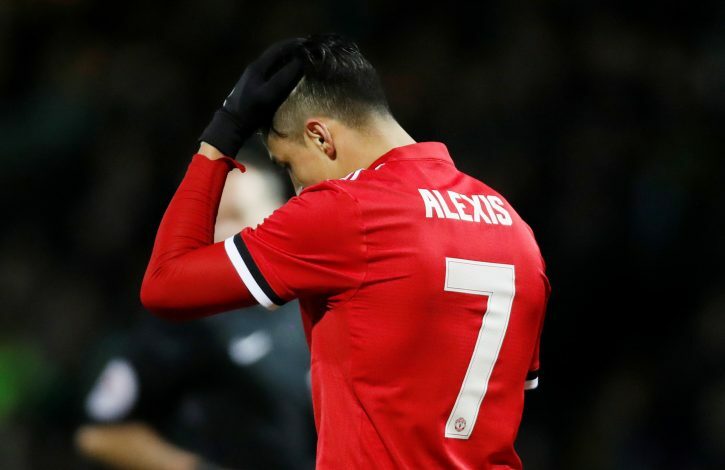 Having professed Alexis Sanchez is the “perfect” signing for the Old Trafford outfit, former Manchester United skipper Wayne Rooney has related the Chilean with the likes of his ex-teammate, Carlos Tevez. The Chile international migrated to Old Trafford in the January transfer window, after a period of contract extension talks with Arsenal and potential offers from Manchester City. Although it was extremely likely for Pep Guardiola to table an offer which saw him secure the services of the former Gunners star, the 29-year-old made a fruitful move to the red part of the city, in a deal involving Henrikh Mkhitaryan moving to the other end. Evidently, Alexis has had a compact start to his career at Old Trafford, and has already embarked the quest to grow as a fan-favourite. The former Barcelona star exhibited an overwhelming performance on his debut against Yeovil Town. He enticed even more attention while being part of a 2-0 victory over Huddersfield, scoring the second goal for Mourinho’s side. Wayne Rooney had spent a few terms being part of an extraordinary attacking line-up which included the likes of Cristiano Ronaldo and Carlos Tevez. Analysing the style of play of Sanchez, the 32-year-old discerns similar potential as that of the latter in the winter signing. “For me, he’s the perfect player for Manchester United, he’s got aggression, passion, desire and you can see he’s a winner,” the Everton fan-favourite told Sky Sports’ Monday Night Football show.